3.0 version update: better physics and handling, better graphycs. New car. 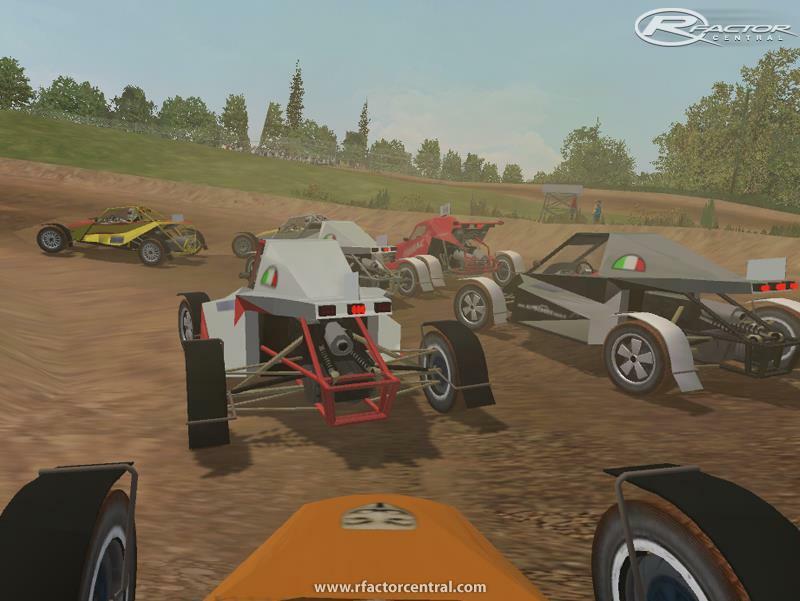 Autocross Superbuggy are 4wd single seater prototypes racing in the european autocross championships, following FIA rules. They use both motorcycle (many times two bike engines) and road car engines, max 4000cc. The vehicle in this mod is an italian prototype made by an italian driver and manufacturer, Alfonso Ingrami. 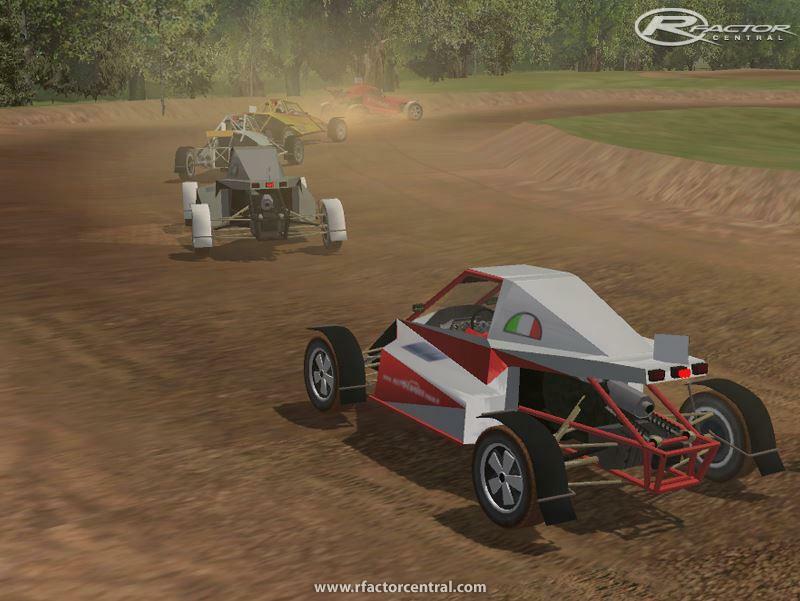 It has been racing in the italian autocross championship for many years since 2002, with different kind of engines. 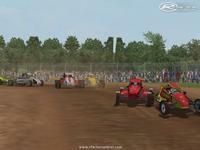 This mod is an evolution of phisics, sounds and graphics of the Szocske 1.00 buggy made by László Szabó, who we thank. For using, just unrar the files in the main folder of the game. 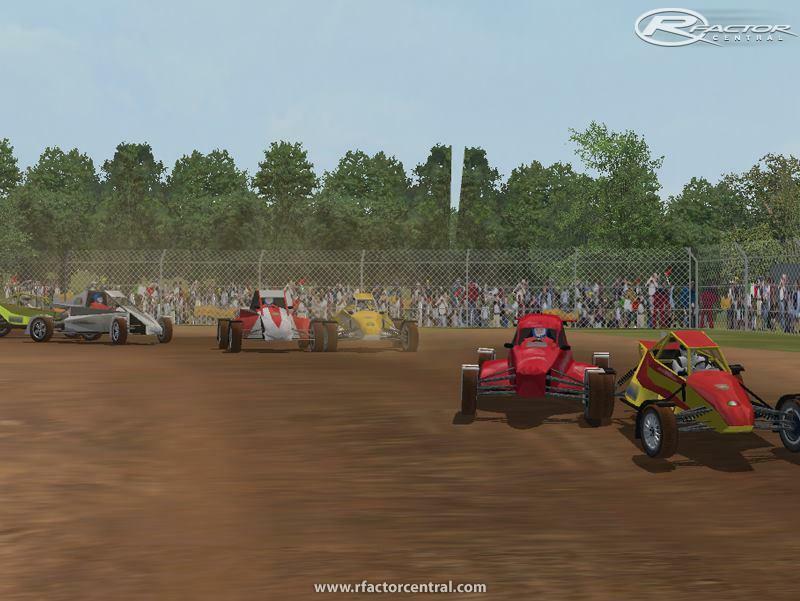 There are currently no setups for Autocross Superbuggy. Add a Setup. There are currently no car skins available for Autocross Superbuggy. If you are a painter you can share skins for this mod via the Car Skins area. Visit the Spray Booth for painting tips & tricks. ABC Assignment help is the proficient academic writing service holding a resourceful team of more than 3,000 assignment tutors, dedicated to assist students with the authentic academic support. Our team is always available to help students on a plethora of assignments, essays, coursework and more. it's a very nice and beautiful topic.